TORONTO, ON – The Ontario Craft Brewers has announced the full agenda and other details for the 2014 edition of the Ontario Craft Brewers Conference, taking place at the Allstream Centre in Toronto’s Exhibition Place on October 16th. After starting with a welcome session and a keynote address on “International Craft Beer Trends” by beer writer Stephen Beaumont, the day will feature 16 presentations and break-out sessions covering a wide array of topics including brand improvement and protection, social media strategies, yeast propagation, quality assurance, contract brewing, and more. Also open throughout the day will be a Suppliers Marketplace, with several dozen brewery equipment and technology suppliers on hand to display and demonstrate their products. And attending the Conference as special guests on a “learning journey” will be representatives from 10 Scottish craft breweries, hosted by Scottish Development International. The main Conference will close with a “Pioneer’s Panel” featuring Ron Keefe (Granite Brewery), Michael Hancock (Side Launch Brewing), Charles Maclean (Macleans Ales) and Gary McMullen (Muskoka Brewery), followed by a beer and cheese social, and an industry after party at Mill Street Beer Hall. 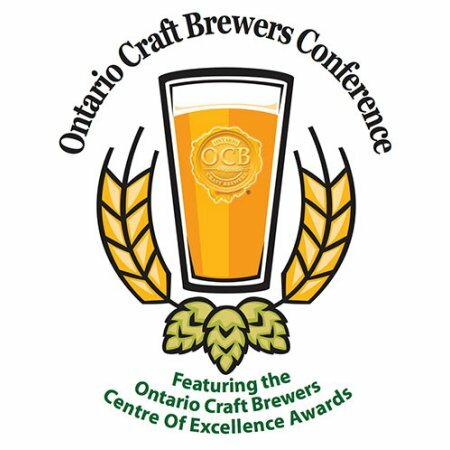 For more details on the agenda and to reserve tickets, see the Ontario Craft Brewers Conference page on the OCB website.